On June 20th dozens of workers and community allies came out to support “An Act to Prevent Wage Theft and Promote Employer Accountability.” Wage theft can come in many forms such as forcing workers to work off the clock, misclassifying employees as independent contractors, writing bad paychecks or simply not paying workers.  Watch the video to hear some of the powerful testimonies and interviews with workers affected by wage theft and labor law violations. On June 20th dozens of workers and community allies came out to support "An Act to Prevent Wage Theft and Promote Employer Accountability."  Watch the video to hear some of the powerful testimonies and interviews with workers affected by wage theft and labor law violations. The measure is now sponsored by a majority of state lawmakers and is gaining support in the House after passing last year in the State Senate 38-2. Advocates are optimistic that momentum in the legislature, along with growing and vocal support among the public and community allies, will drive the bill’s passage this year. 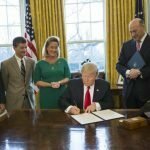 In April, elected leaders, including Mass. 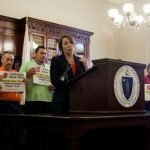 Attorney General Maura Healey, joined workers and allies at a press conference where advocates urged swift passage of the bill. The measure would give the attorney general’s office greater authority to hold employers accountable when they break the law, including bringing wage theft cases to court for civil damages and issuing a “Stop Work Order” until wage theft violations are corrected. WGBH Boston reported that dozens of workers gathered at the State House on June 20th to hear testimonies from fellow workers and show their support for the bill. Workers testified on being paid too little, being forced to work off the clock and foregoing earned sick time and benefits. Many small business owners like Mike Beaton of Southshore Pub also showed up to voice their support of the bill. Beaton stated that if the bill is passed, “The people that are cheating are going to start thinking twice.” Listen to the full story below. In the op-ed, they share the story of one fast food employee who, following a short, unpaid maternity leave, returned to work to find she was short two paychecks. When she tried to claim back wages, she was refused payment and fired. They also share the story of local business Gentle Giant Moving, which has made it a point to invest in employees and fair labor practices as they have grown to a 20 million dollar a year company. However, the company’s market share is beginning to decline, as they cannot compete with fellow business owners that are cheating the system through wage theft and labor law violations. 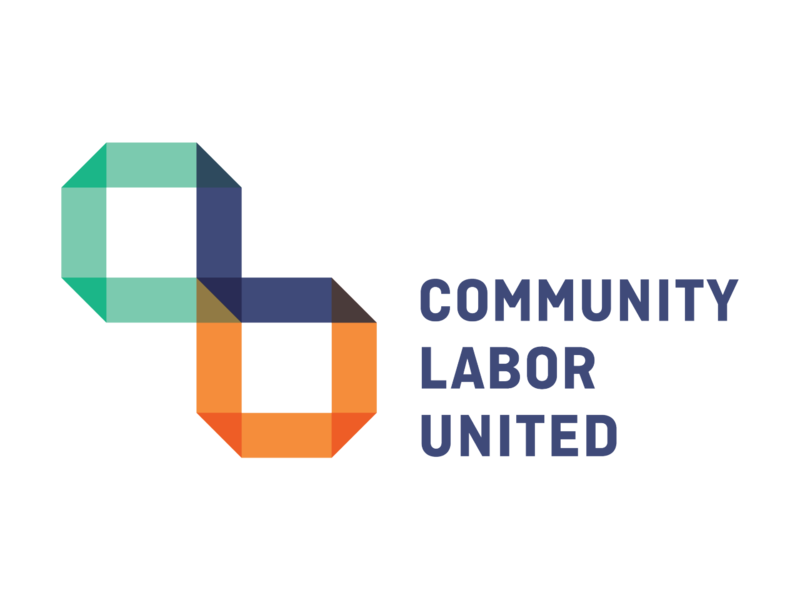 These stories highlight the need for “An Act to Prevent Wage Theft and Promote Employer Accountability,” for the sake of workers, businesses and our communities.